The holiday season is kicking off on Friday in Manchester, VT with several of the Manchester Stores opening as early as 6:00 am for all the Black Friday Specials to get you started on your holiday shopping. There will be plenty of activities to keep you busy on Saturday with the small businesses in town participating in Small Business Saturday. Stroll through Dorset and see the Gingerbread houses displayed throughout the community at participating businesses. 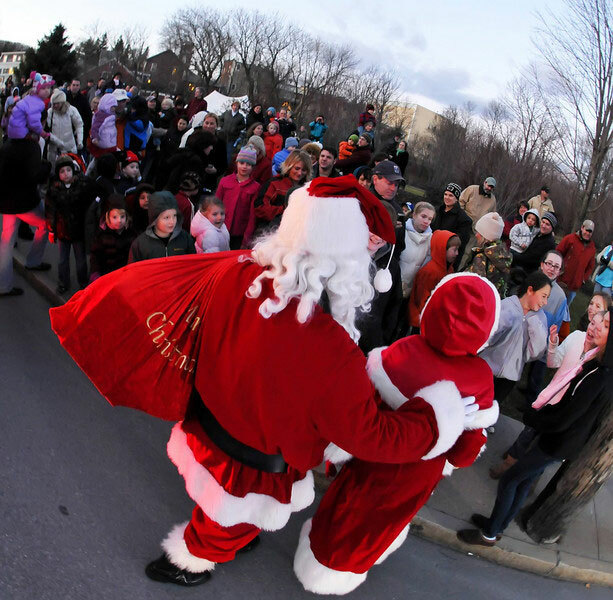 The evening ends with the lighting of the town Christmas tree and a visit from Santa and Mrs. Claus. Hot chocolate, cider and cookies will be served. If you are looking for a place to eat after all of that shopping and walking through town, there are plenty of Manchester restaurants to choose from. 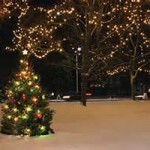 So, gather up the family and head into town for what is sure to be a festive holiday weekend. This entry was posted in Activities, News of the Day, Shop, Things To Do on November 25, 2015 by Linda Cassella. Manchester Merriment Inn Tour Weekend Tractor Parade Weekend 29th Annual Manchester Antique & Classic Car Show Manchester Designer Outlets – all the brands you love!